In November, Credit Suisse announced its inaugural Disruptive Technology Recognition (DTR) Program, naming five technology vendors that are driving IT innovation with new and visionary approaches. ExtraHop is one of those vendors. It's an honor to be recognized alongside our fellow program partners Zoom, Slack, ThousandEyes, and Exabeam, all of whom are helping to transform their markets with disruptive approaches and a commitment to innovation. The honor is made all the more meaningful because it was bestowed by Credit Suisse, a longtime ExtraHop customer. Over the years, people across ExtraHop, from R&D, to sales, to marketing have worked in close cooperation with our users and champions at Credit Suisse. Their challenges and ambitions have pushed us to accelerate our own innovation and tackle problems that affect enterprises across multiple vertical industries – from cloud migration to the delivery of core applications and services. For ExtraHop, Credit Suisse is not only a customer, but a partner. Through the DTR program, we now have the opportunity to further deepen that partnership and build relationships with other vendors central to Credit Suisse's operations. We're proud to be an inaugural DTR partner, and we look forward to advancing the state of the art in 2019. 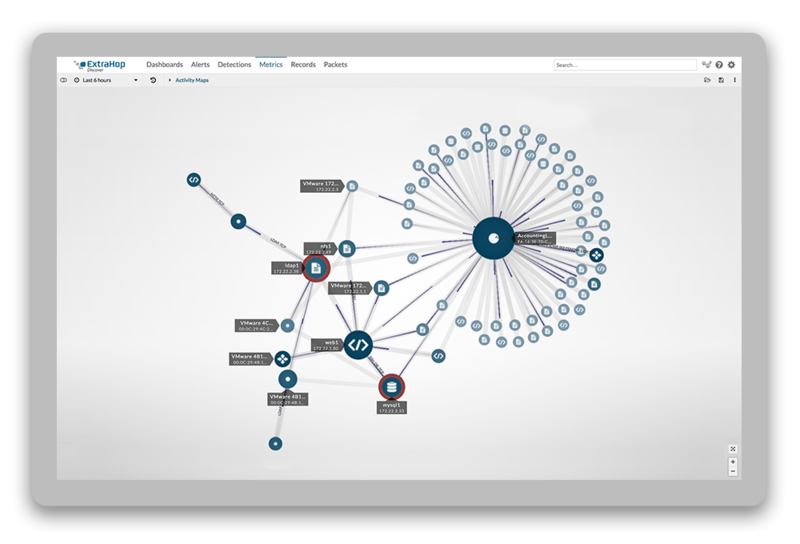 Find out why ExtraHop's first security analytics release makes an "unprecedented jump into the Value Leaders corner" of EMA's radar.